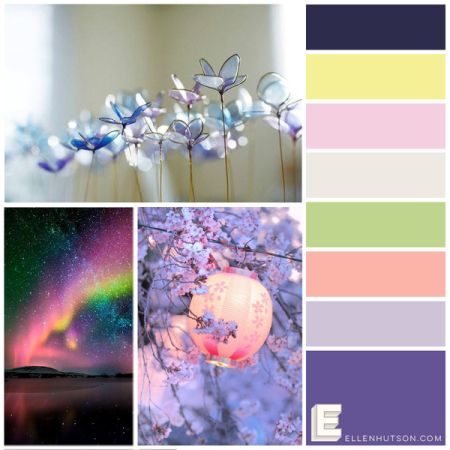 I was inspired by the colors of this Floral Fantasies mood board on the Ellen Hutson CLASSroom blog and I am entering it in their challenge. 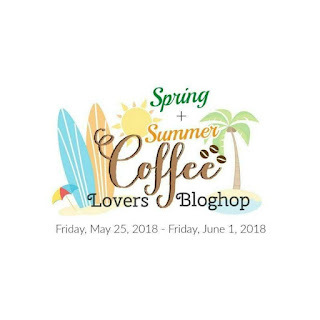 There are not only great sponsor prizes this week for the blog, but there are many blog and Instagram giveaways as well. 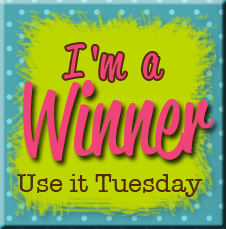 I have my own giveaway. 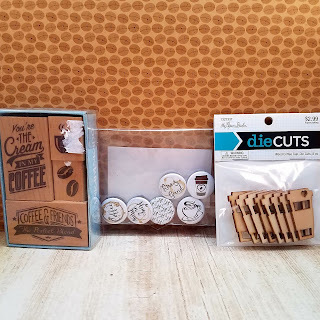 I will be drawing one comment from all the comments left this week and the lucky commenter will receive this little prize package and one of the cards that I made this week so make sure to keep track of my cards and next Thursday or Friday come back and comment on one of the posts which one is your favorite.. 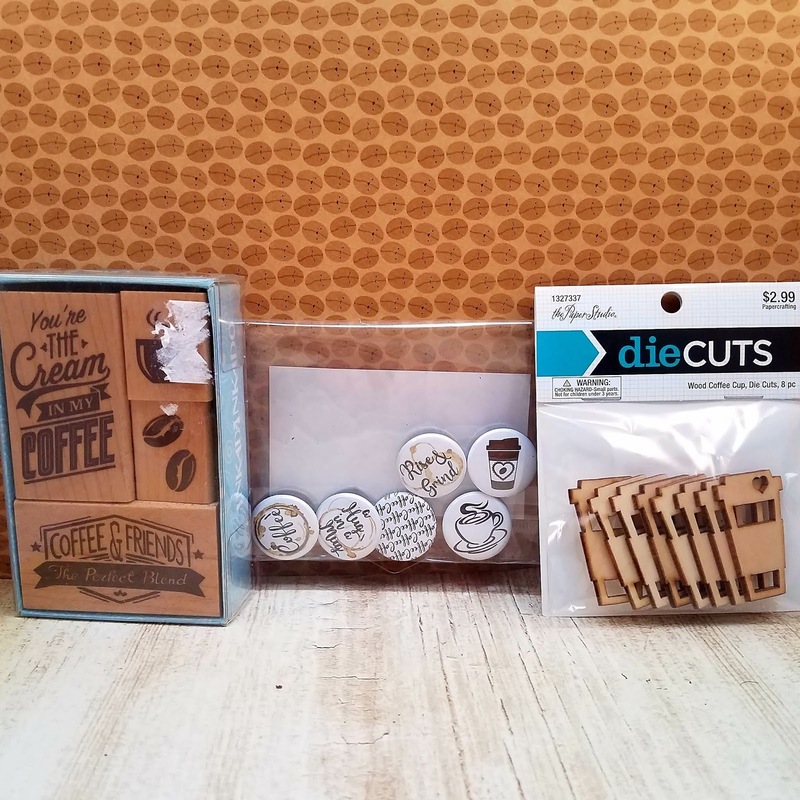 Included are a set of coffee themed rubber stamps, a set of coffee themed flair and some wooden coffee cups perfect for your coffee loving project. 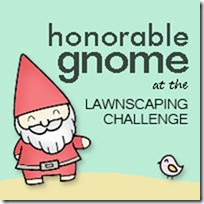 I will draw and post a winner here on my blog Sunday June 2nd so make sure to comment on all my projects this week. That is it for right now...this storm named Alberto is bearing down on all of us here in Florida so with all the rain, it will probably be a good day to work on some more coffee inspired projects and drink coffee of course! Thanks for stopping by. This is my most favorite amongst all entry till now! Stunning! Great textures and exquisite so beautifully with coffee sentiment and a cute cup! stay safe from the storm coming your way. Your background looks like it was made by alcohol inks. I love your little mermaid loving coffee gal! 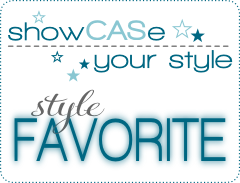 Way to use the colors with the "coffee" theme! 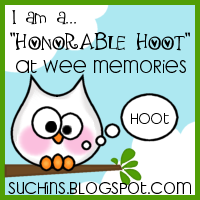 This is such a fun card, Sandi. You are one SUPER creative gal. Thanks so much for sharing and inspiring us all. love the beautiful background you made for your mermaid to swim in. Gorgeous card. That background!!!! 😍 Your cards are always so amazing! Keep safe from the storm! It's thundering here at the moment as well! Sandi, that background is wow. Perfect to go with the mermaid theme. Awesome!! Love that beautiful mermaid tail... beautiful card! Fantastic design and lovely colors on the background. Its a beautiful card and colorful. 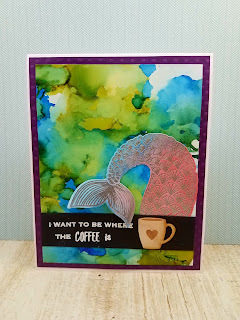 Pretty card, and I love that mermaid tail! 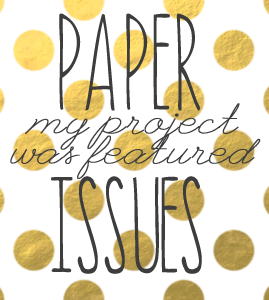 Love the background you created! So Pretty! What a neat background!! Oh wow! 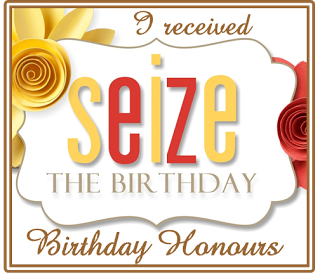 I'm totally in love for your stunning card! Background is really wonderful!!! Super background. The mermaid tail is wonderful. 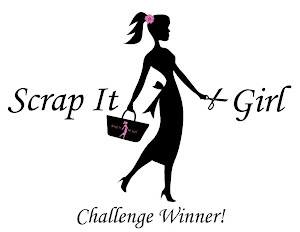 Thank you for entering your creation at Sketch N Scrap. Stunning background and i love your design! 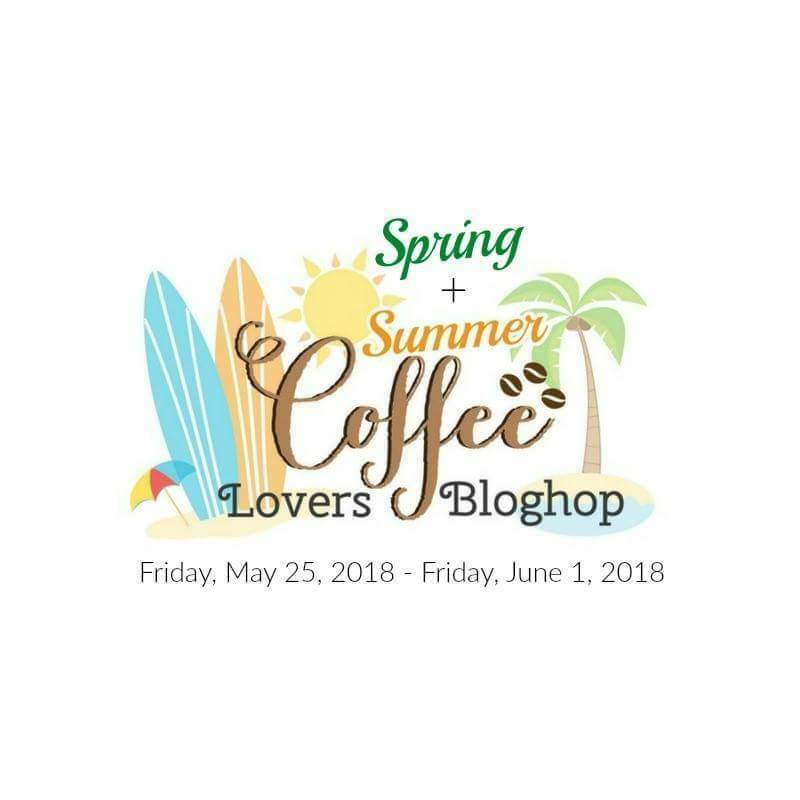 It's the Coffee Lovers Blog Hop Time Again!! !